Wondering which specialty is right for you? Chat over dinner and drinks with local physicians who practice in a range of medical disciplines, including our own President Dr Eric Cadesky. You will be seated with other students while the physicians rotate to your table throughout the evening. This is a business casual event with dinner and drinks provided compliments of Doctors of BC. 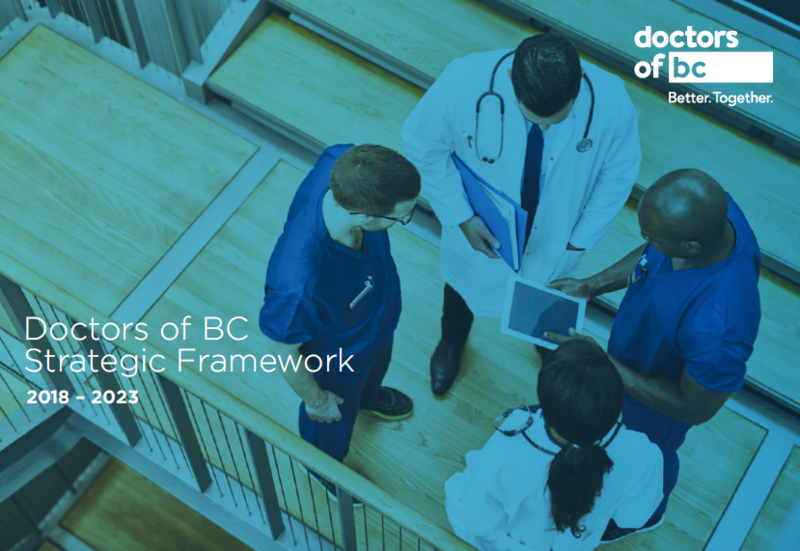 Please email Patrick at phiggins@doctorsofbc.ca for more information.